Ideal Inspections has been helping the residents of British Columbia to buy property without fear. As experienced Victoria home inspectors, we have all it takes to make you an informed buyer that does purchases discreetly. 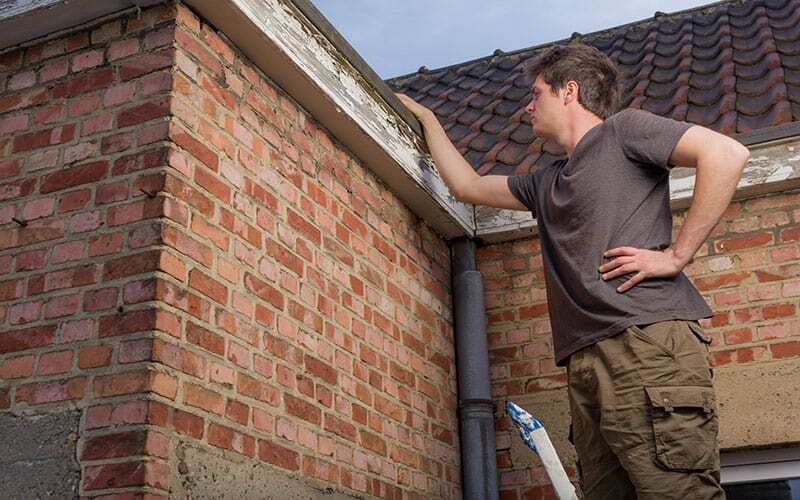 With our home inspection, you can evade dangerous deals. 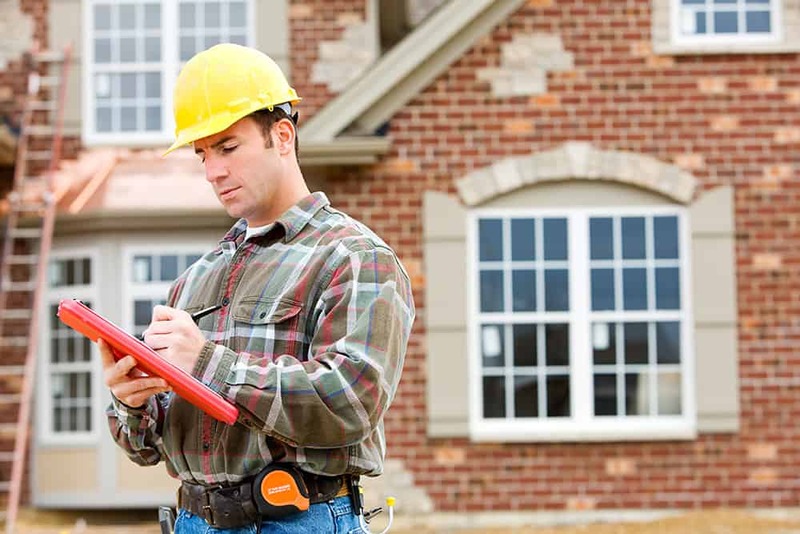 We offer very exhaustive and thorough home inspections that our competitors can’t match. Using up to the minute testing equipment and procedures including Infrared Thermography, we thoroughly assess the property’s current condition. This way, we easily discover any issues that may cause you to change your mind about the purchase. Even if you’re happy with a home, you don’t just put pen to paper immediately. After agreeing with the seller on the terms, you need to do a pre-purchase inspection first. Book an appointment with us. Let us meet you together with the seller at the property. Find any questions to ask our inspectors. There’s so much to benefit from us. We show you how the home’s systems work. We also inform you about the future repair and maintenance needs of the property. We thoroughly inspect the building together with its grounds. We also address any environmental issues that might be there. Expect to receive an oral, written, and E-mail report immediately after we complete the inspection. Our reports are detailed enough to give you an idea of what to anticipate in case you’re going to close the deal. We suggest that you follow our recommendations for the best outcome. The home inspector Victoria residents need is the one that stays with you for life. We remain available to you years after you’ve purchased the property and started living there. By calling us, we can discuss any concerns you may have regarding the home. Our pre-sale inspection is like no other. That’s why every homeowner is looking for us. After the inspection and following our recommendations, your home skyrockets in prices and sells faster. This is because we’re knowledgeable and experienced in this field. We know exactly what buyers look for in a property. We understand how terrible wood-destroying insects are to any property. That’s why we advise you to take caution when a home has termites or any other insect that might cause damage to your investment. A Termite Certification is a must for many lenders and attorneys. We graciously offer a free termite test for all our clients. Molds are a serious health concern. We are certified to do all types of mold tests. If you suspect that there could be molds in the property of your choice, then contact us to do it. We can inspect the building and identify possible sources of mold. We do bulk or swab testing if the source is visible and accessible and air quality testing if the case is the opposite. Our environmental tests determine whether the surroundings of your property are going to be healthy for you. They include testing for air quality, allergens, volatile compounds, bacteria, molds, water, lead, radon, and Electromagnetic Field. Contact us in case you’re suspecting that there’s a hazard on the property you’re purchasing. 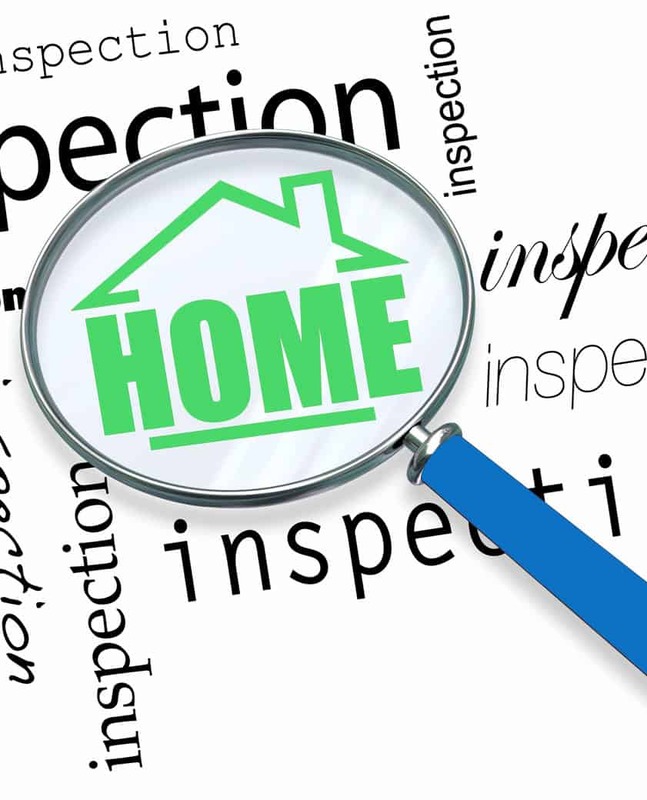 If you’re looking for the most comprehensive and thorough home inspection service in the whole town, we are here. Our many years of experience and reputation assure you of the quality of work we do. We guarantee 100 percent customer satisfaction. Choose us for a flawless home buying process that you’ll never regret.